Streamlining their business operations and automating many processes through ShootQ has also saved Misty and her husband/second shooter, Nelio Miotto, a lot of time they used to spend gathering information, creating contracts, faxing, etc. “We needed some family time, especially now that we home school our kids, and ShootQ has helped us achieve that,” said Misty. 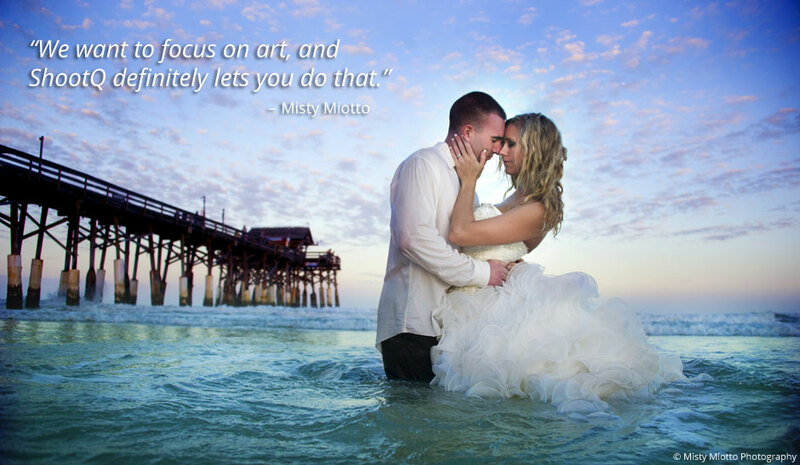 Both Misty and Nelio use ShootQ to handle their photography business’s finances and contracts. “I’m definitely very hands on,” said Misty.